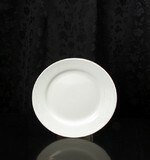 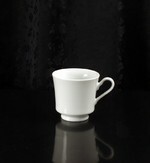 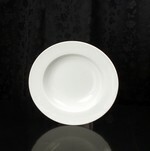 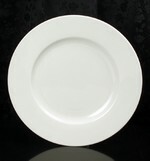 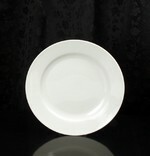 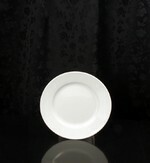 Dallas China restaurant dinnerware is vitrified porcelain that is high-fired and will not absorb moisture. 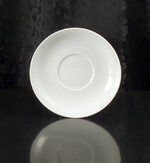 Porcelain that is vitrified is safe for both microwaves and dishwashers and is the most durable dinnerware on the market. 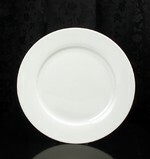 Dallas Chinas restaurant dinnerware offers and uses our high quality commercial glaze and is the most scratch-resistant surface in our production of restaurant dinnerware. 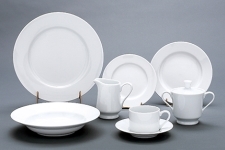 We have the best when it comes to the quality restaurant dinnerware you're looking for, from replacement pieces to a whole new set of restaurant dinnerware.